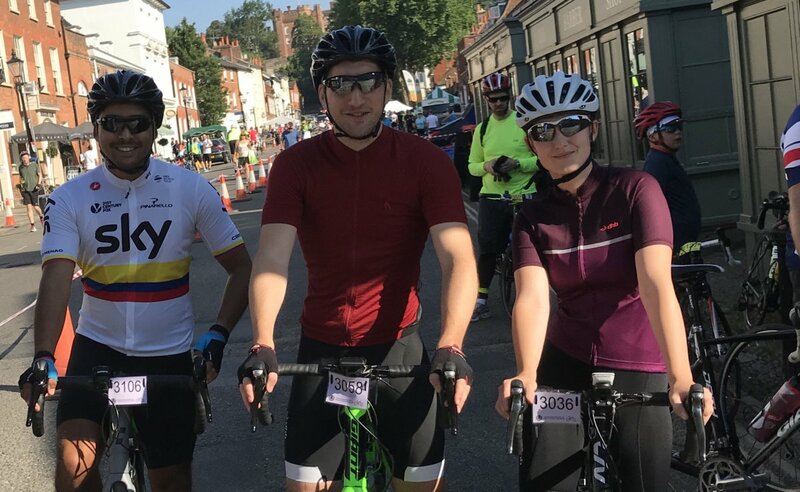 On the 6th May 2019, Andres, Garry, Nicole and Paul will go on a 12 day challenge to cycle from John O'Groats to Lands End to raise money for a new Cystic Fibrosis patient room at King's College Hospital. This will be an incredible challenge and achievement for the team as most of them have never sat on a road bike before. The team will travel approximately 90 miles a day and will be building there fitness up from now until the event. There first challenges will be the 50 mile Farnham Bike Ride in July 2018 and the 100 mile New Forest ride in September 2018. We will be adding profiles for each of the team members shortly.